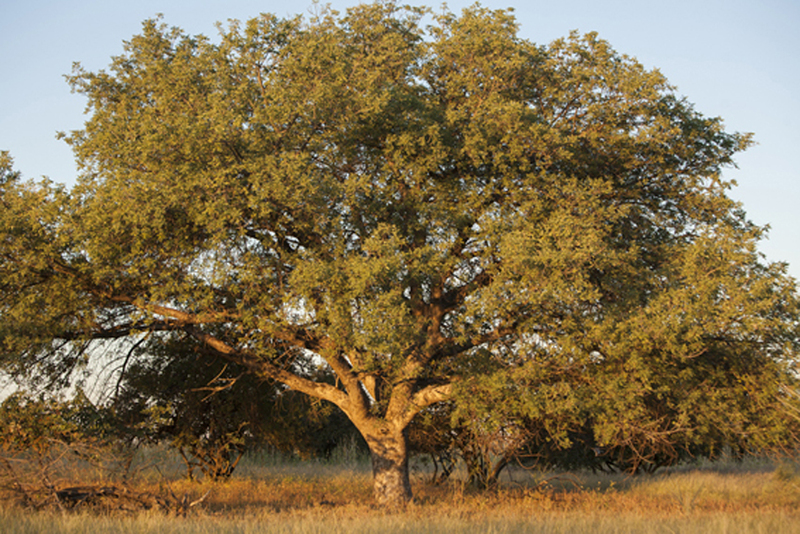 The Marula Oil is rich in natural antioxidants to fight free radicals. Having a high degree in saturated fatty acids like palmitic- and stearic acid it helps in strengthening the skin´s own lipid layer. It is intensively moisturizing and smoothing. With the very high degree in oleic acid (75%) it is very well absorbed by the epidermis. So in total it is a perfect oil against environmental influences. In Africa it is traditionally used for dry and cracked skin and to reduce skin redness. 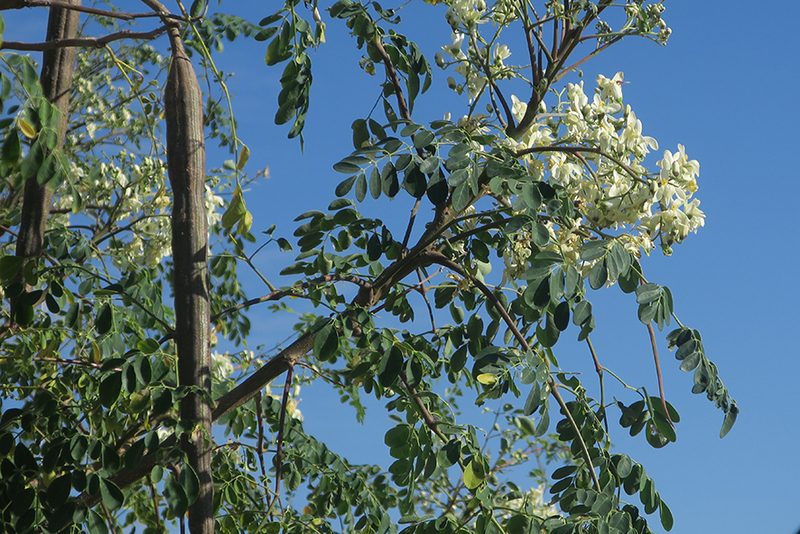 Moringa Extract contained in our formula is obtained from the seeds’ huscks through a registered technique. Water-soluble and rich in proteins, Moringa seed Extract is known to create a barrier that protects skin and hair from environmental pollution. Moringa tree is the tree with highest degree in nutrients and vitamins on the planet. The high degree in palmitic acid (approx. 23%) is giving the oil a very good oxidative stability. This stability is also contributed by the well balance of the other important acids like oleic acid (34-38%) and linoleic acid (approx. 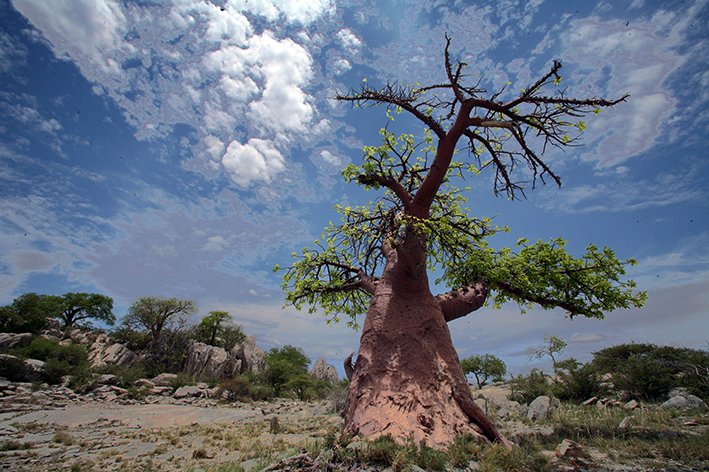 29%) This high content of saturated fatty acids makes the Baobab Oil a perfect oil for hygroscopic emulsions. It is protecting the skin of transepidermal water loss while it´s smoothing and “cocooning” the skin. Avocado oil supports the cell regenaration and is used for the treatment of dry, cracked barrier-damaged skin. It is also used in haircare products. Having a high degree in Palmitic acid Avocado oil leads to a good tolerability even for sensitive and diseased skin. Phytosterols helping the skin to support their barrier function. As they are very similar to the skins immanent Cholesterol they are able to replace it and stimulate the cell production. In many publications the good spreadability of the oil is mentioned.This is due to relative unknown fatty acids with short C-chains not to the degree in unsponifiables. Having something like a “slidingrail effect for the skin” Avocado oil is able to accompany active ingredients of an oil blend or an emulsion into the skin. By doing that it increases the efficiency of skin care products. In emulsions it is known as highly consistency giving oil and is helping that the product is nicely absorbed by the skin. The high degree in unsaponifiables is strengthening the lipid barrier of the corneal layer of the skin and is therefore particularly suitable for the treatment of dry, neurodermitic and barrier disordered skin. 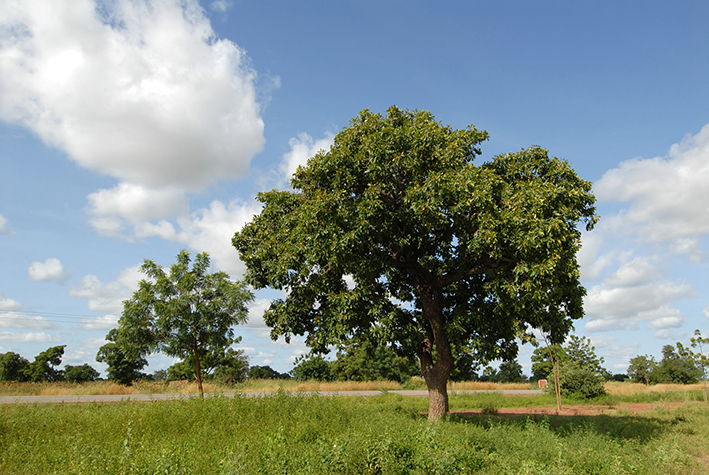 In cosmetics Sheabutter is used as a prevention for sensitive skin. This is due to the high anti-irritative potential in combination with the high degree in Stearic acid. Mature skin is also gaining profit from the anti-irritative potential of the contained triterpenes. 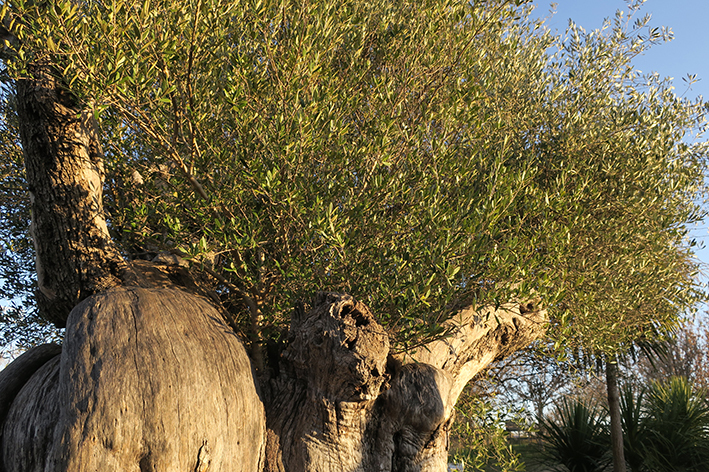 The first plants were found some 5000 years ago in old Egypt. 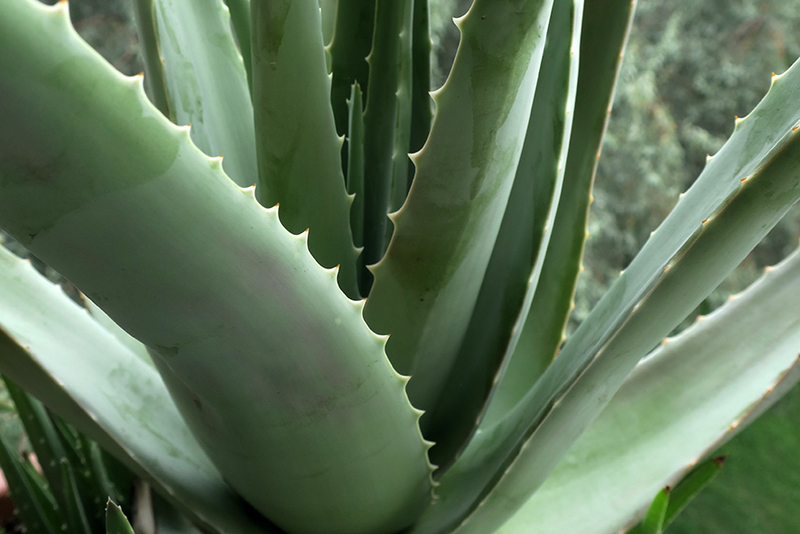 Since that time Aloe is traditionally used for healing purposes and is said to have a regenerating effect to the skin. It is also said that Aloe has a positive influence in inflammatory processes. It is known for wound healing and immunostimulating effects. Almond oil is extremely well tolerated by and advised for the use with sensitive skin. 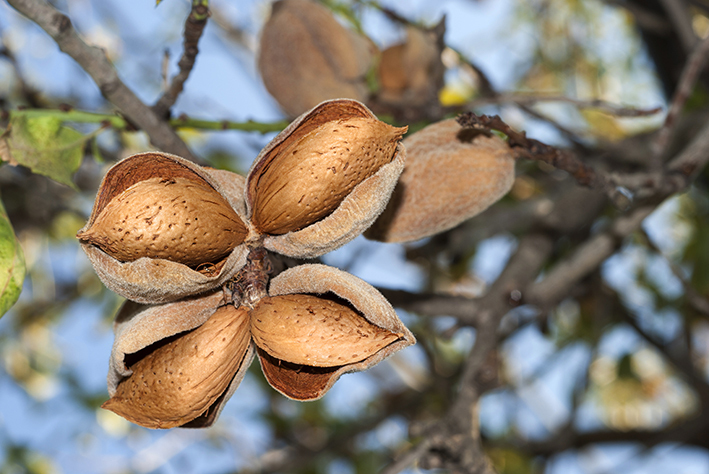 Incorporated into a cream Almond oil creates a smooth soft and caring consistency. Having a high degree in skin tolerability mainly for sensitive skin the oil provides gentle care and rebalances the skin. The big portion in α-tocopherol leads to it´s antioxidant skin protecting and fast absorbing properties. The outstanding feature of this oil is it´s very high degree (78%) in oleic acid which leads to a very moisturizing and protecting oil. The combination of this acid with palmitin acid (12%) which is a crucial part of our lipid layer in the stratum corneum leads to it´s restructuring abilities. This base oil is absorbedslowly into the corneal layer of the skin. It affects the skin in a macerating and softening way. This predestines the oil to be used in case of scrufy, scaly and rough skin.